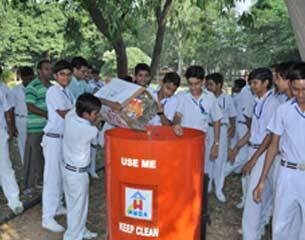 We have also tried to make sports and activities are an integral part of our school activities. We offer a wide range of choices and opportunities for both individual and group experiences. Our smartly charted sport activities can genuinely help a student to develop his or her lone skills and interest. 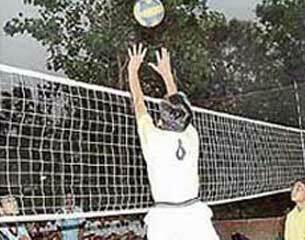 We facilitate our student to choose the sport or game that suits them better according to their interests only. Programs may be added or canceled according to student interest and availability of staff and facilities. 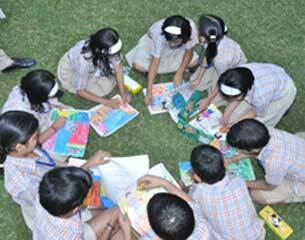 Our school seeks to cultivate a sense of National Responsibility to our students as they are going to be the rulers of the nation someday. Thus to make our future secured we make our students smart enough and help them to develop physical strength through Physical Education. 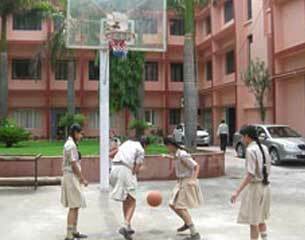 Our expertise has allowed us to facilitate our students with an array of sports like Basket Ball, Volley Ball, Cricket, Football, Hockey and many more. In addition to that we have also yoga trainers who make give special emphasis on children to learn yoga as well.